If you provide advice or services of a professional or skilful nature you can be held liable if someone suffers loss due to your failure to uphold professional standards. 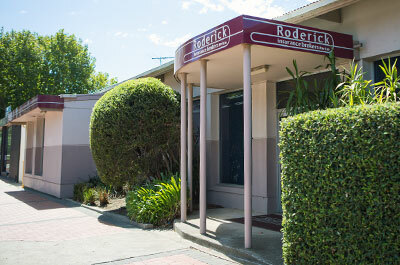 Roderick Insurance Brokers offer a range of professional insurance covers to protect Geelong and Werribee professionals against the risk of being sued. Generally, public and products liability insurance policies exclude cover for professional advice or service and therefore a professional indemnity policy would be necessary to cover this risk. A professional indemnity policy can cover a range of industries and is designed to cover the legal costs associated with defending a claim arising from any actual or alleged negligent act, error, omission or breach of duty as well as paying any damages awarded. You may require professional indemnity insurance if you provide a service or advice for a fee or deemed to be of a professional nature, and a third party may sustain a loss resulting from your acts, errors or omissions in relation to the services or advice. In an increasingly litigious and complex world, it is more important than ever for companies to protect their financial stability, while individual directors and senior managers avoid or survive lawsuits. Without adequate cover, you not only risk losing your business or job, but also your personal assets. Covers directors, the company and the employees for issues arising from employment practices, harassment, unfair dismissal and other employment issues. Protects directors and the company for fines and penalties from operating the business including workers compensation-related fines. Covers the company for fraud and theft by employees including theft of stock. Protects the trustees of any staff superannuation funds run by the company for employees. Directors and Officers of companies have a personal liability exposure for decisions and actions taken within the scope of their regular duties. Directors and Officers Insurance is designed to protect the assets of company directors and other individuals of a corporation against personal liability claims made against them for wrongful acts committed. A wrongful act could be an actual or alleged breach of duty, breach of trust, neglect, error, misstatement, misleading statement or omission. 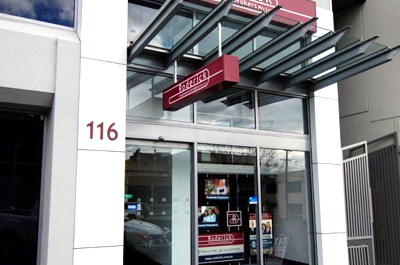 Please contact our Geelong commercial insurance brokers to find out more, or take a look at our insurance client testimonials. If you would like a quotation for Professional Insurance or would like advice as to whether you need this policy, please contact Roderick Insurance Brokers.